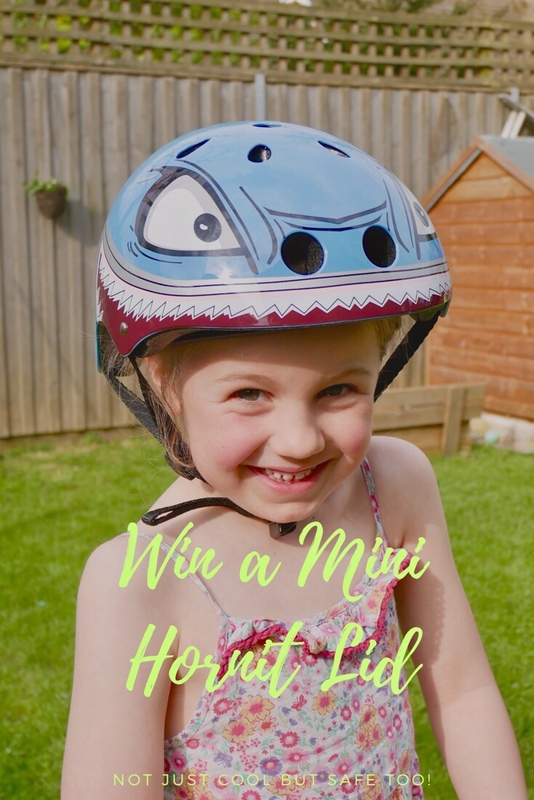 If you struggle to get your children to wear a helmet when cycling or scooting, you might want to check out Mini Hornit helmets (Mini Hornit Lids)! They are super cool, bright and funky and fantastically designed to actually fit ensuring the head is properly protected. Each lid is fully adjustable to ensure a great fit and from a parents perspective, they are easy to adjust too (even when on!). I love how much the helmets actually cover and protect my children’s head. Unlike other brands, the helmet doesn’t slip backwards exposing their forehead. 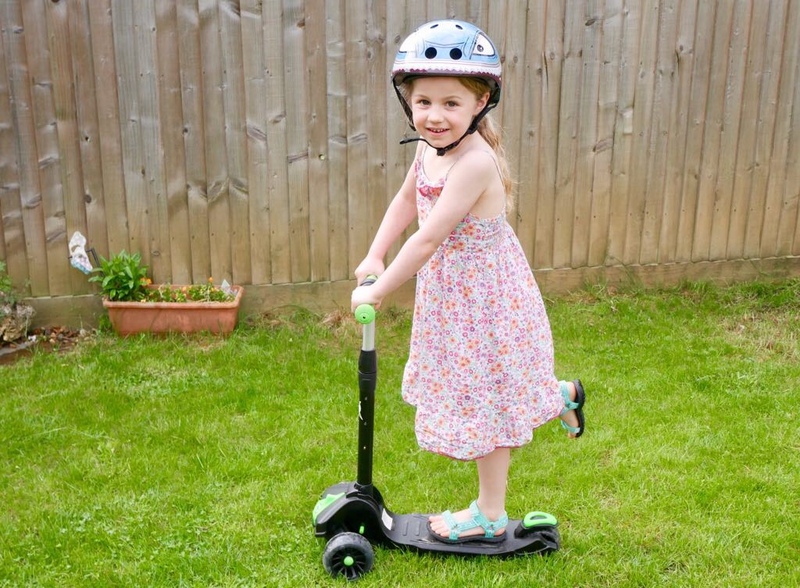 Instead, the Mini Hornit Lid fits comfortably and securely and is lightweight so the children don’t mind actually wearing it. 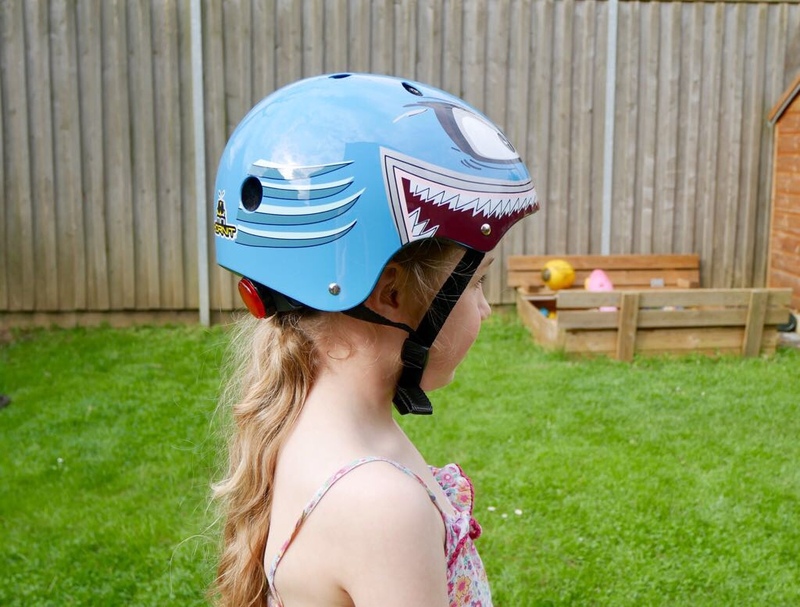 When my two scoot or ride anywhere, they love wearing their lids. There are 8 awesome designs to choose from and I’m sure you’ll find a lid to suit any personality. 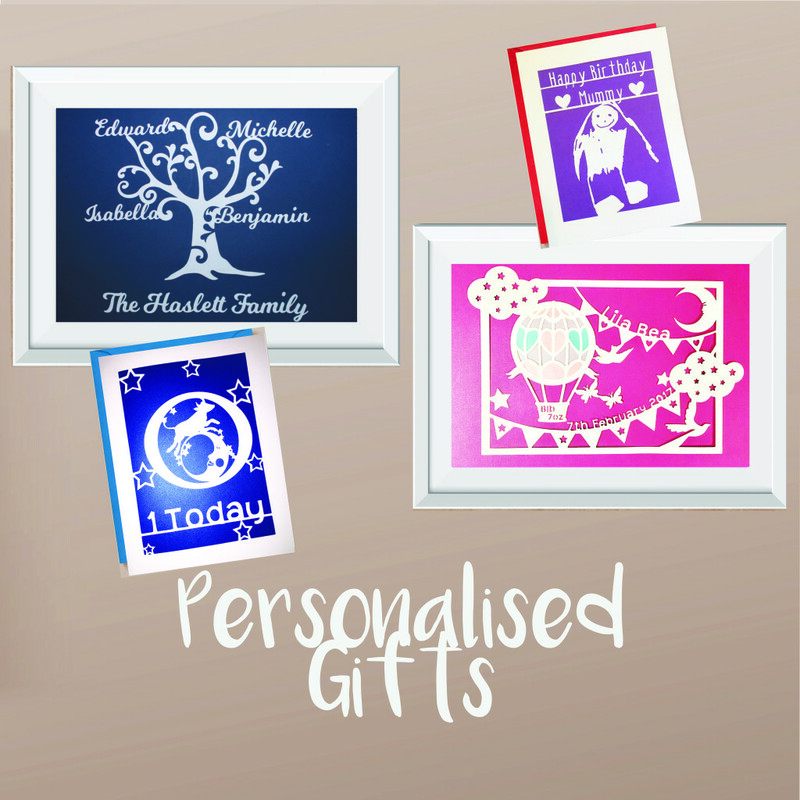 If you don’t fancy a bright and funky design, there are a few more subtle designs to choose from. 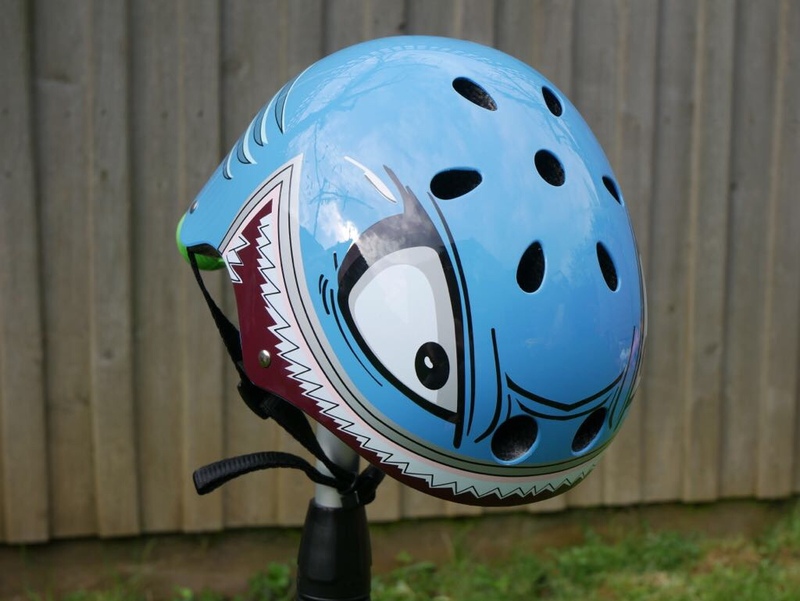 We decided to go for the Hammerhead Shark design and both the children love it! 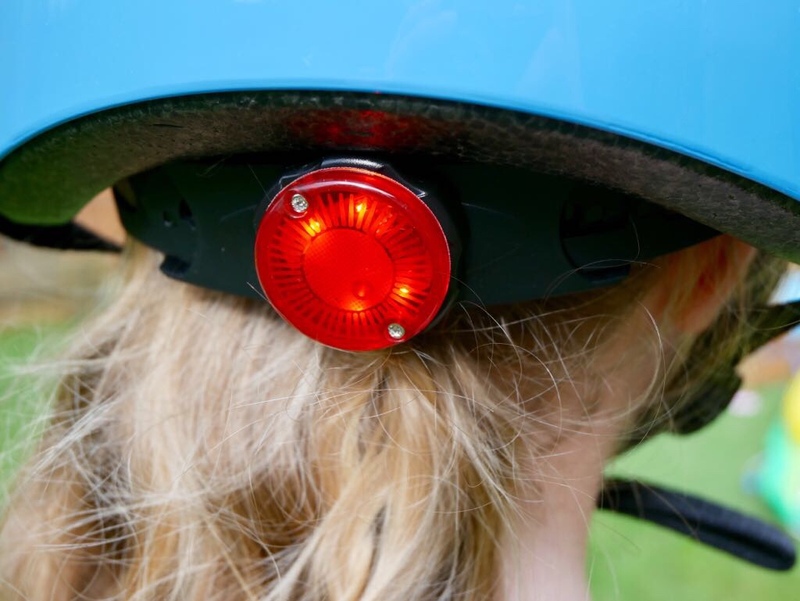 As well as the wonderful design, they love the integrated LED at the back of the helmet; they love the flashing mode as they think it’s really cool. The 2X AG3 cell batteries used will have a battery life of 10 hours on constant or 20 hours if used on flashing mode. 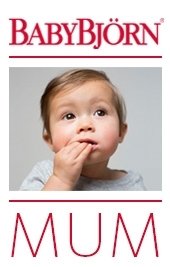 Although at their age, they are unlikely to need this for a safety reason, it will certainly be useful for older children. There are two sizes: small and medium. Small fits 48-53cm and Medium fits 53-58cm. We went for the medium and it adjusts well to fit both the children. The head adjuster is easy to use and access even when the helmet is on. This is especially useful for my daughter whose hairstyle on that day will determine the size needed! To keep heads cool when in use (aside from looking cool) are 11 air vents. All Mini Hornit Lid is EN1078 and CPSC tested. If you think these Mini Hornit Lids are half as cool as we do, why not enter our competition to win one for yourself! The giveaway is for 1 x mini hornit lid. 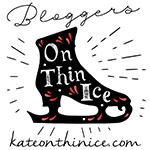 The giveaway closes at 12.00am (GMT) on 01.07.18 and is open to UK entrants over the age of 18 years. The winner will be selected at random using Rafflecopter and contacted within three days of the giveaway closing. 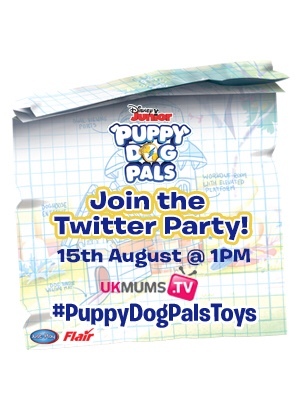 The winner has 28 days to claim their prize and provide their contact details. The prize will be sent to the winner directly from Hornit. The prize is non-transferable. There is no cash alternative. The giveaway is run by What Mummy Thinks in conjunction with Hornit. I’d choose the Pug Puppies as my daughter loves little dogs! We have three! The head candy lid would be great for my daughter. I love the pug Puppies and would choose it for my daughter Morgan. I’d choose the Hammerhead shark for my daughter. I like the Polka Dots but I think kids will prefer the Hammerhead. I like the Commander for my grandson. I love the hammerhead. To het my daughter to wear it…. the pug puppy……. colour huh….. The commander or the hammerhead- I can’t decide! My son needs a helmet for his cycling proficiency so a win would be great. Thanks for the chance! I like the pug puppies as my niece is a dog lover. My youngest is obsessed with Sharks, so would have to choose the Hammerhead Shark! The Hammerhead shark is my favourite! I would choose the Hammerhead helmet. My five year old nephew loves sharks. id pick the polkas one!! its too cute! Pugg Puppies would suit my grandaughter but she might have other ideas. I like the The Aviator and The Wayfarer as they are unisex so would be good for any of the children. I think my son would like the hammerhead shark best, it looks cool. The Hammerhead Shark for my son! 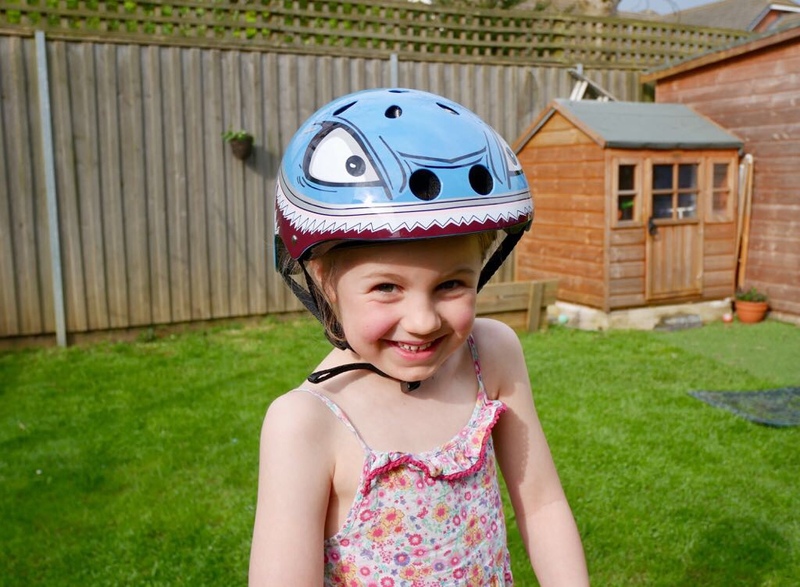 Mini Hornit LIDS The Wayfarer Kids Bicycle Helmet because my son would think it was cool. I would choose the Hammerhead shark for my nephew. My son is shark mad so the hammerhead shark design would be perfect. My daughter would love the polka dots one the most! I’d probably go for Head Candy. I think out of the choices available, that would be my nieces favourite.